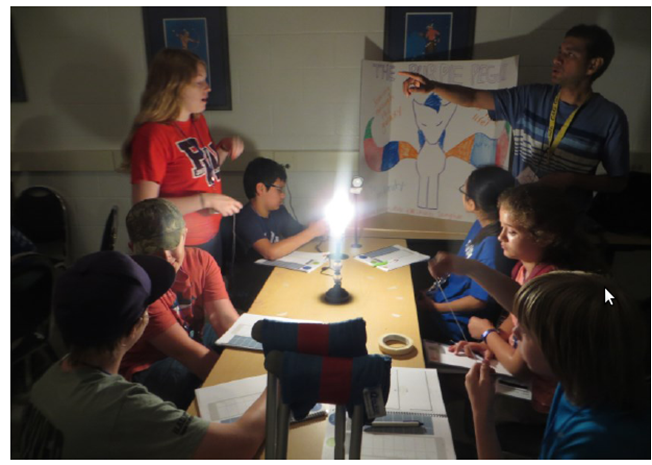 June 2014: Guest lecture for Penn State Upward bound program. 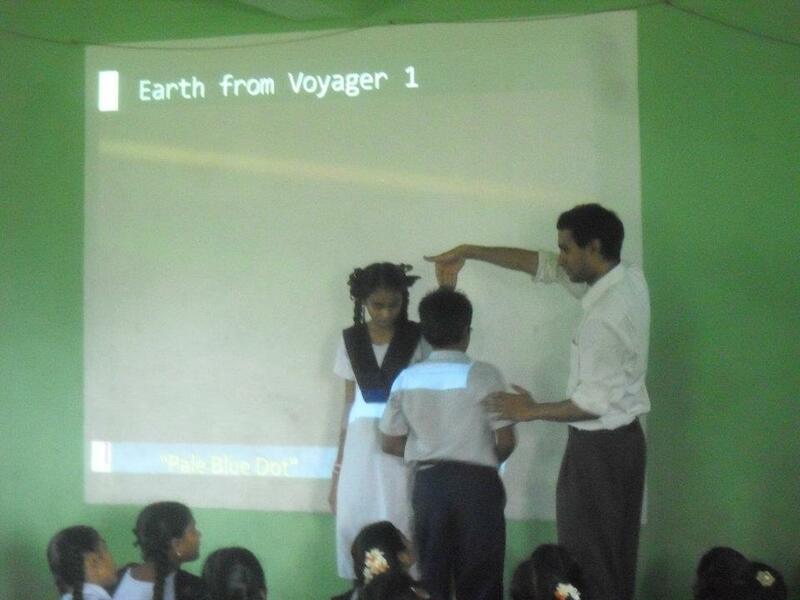 February 2014: A Video I made with Carl Sagan commentary. 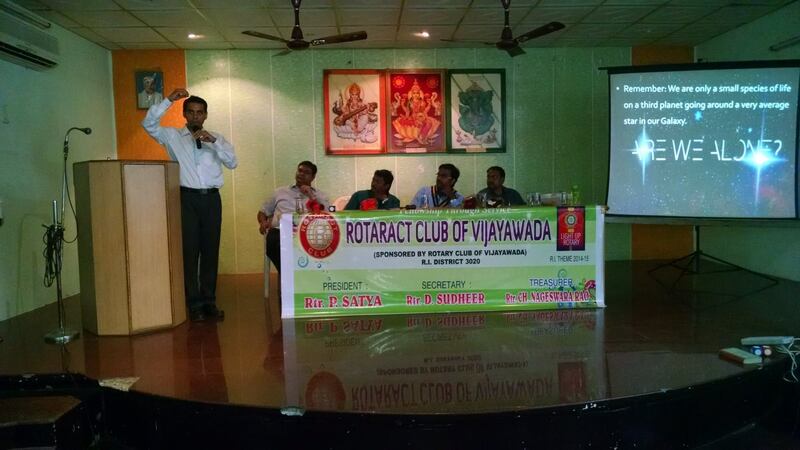 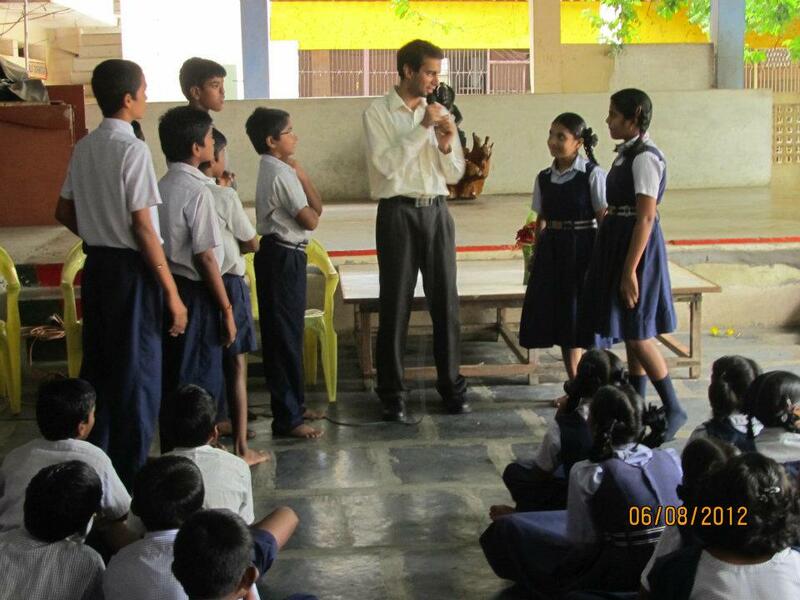 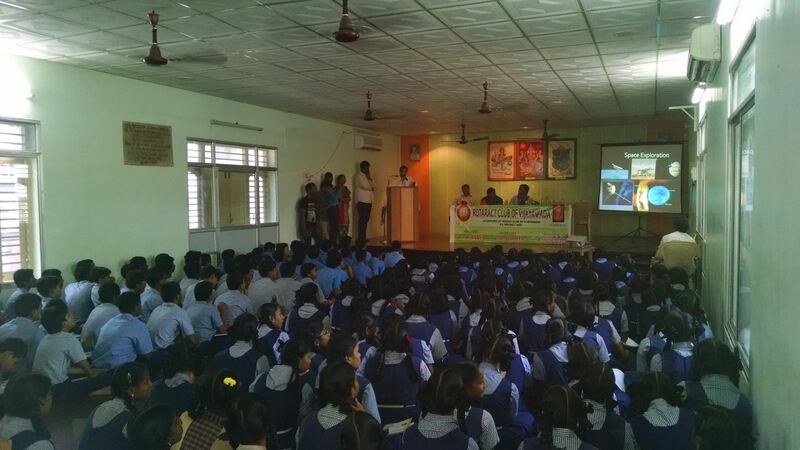 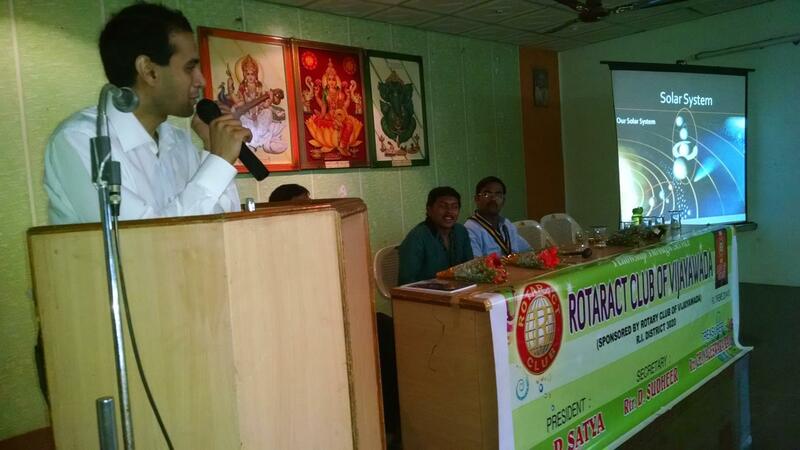 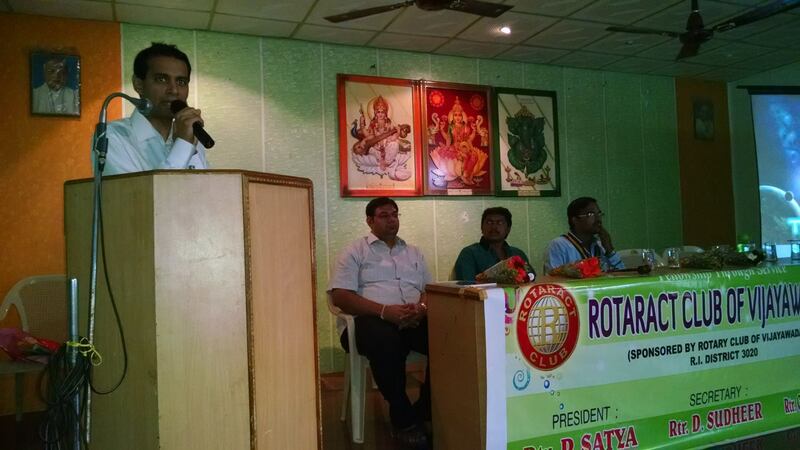 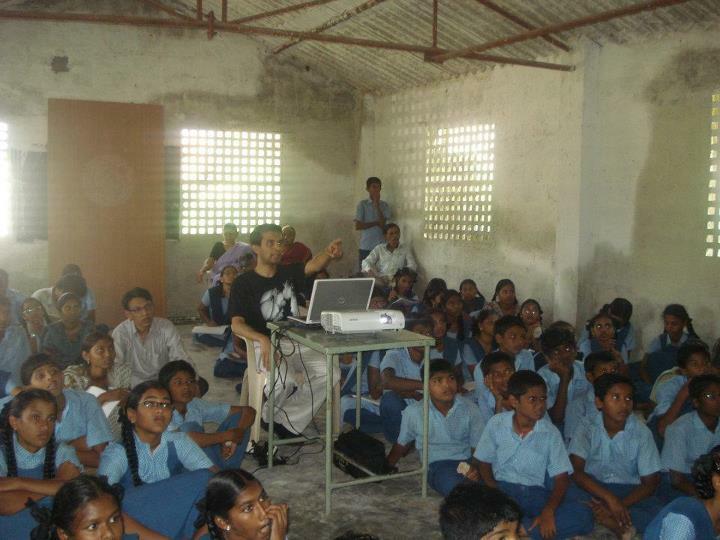 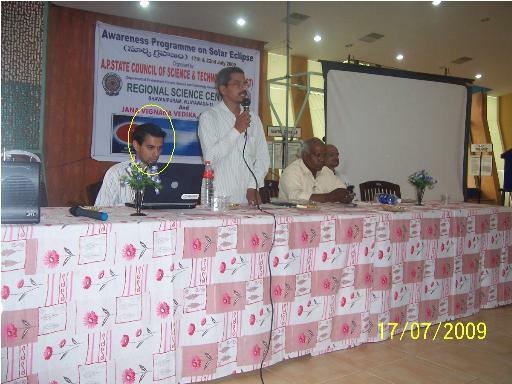 July 17 2009: Talk on Total solar eclipse of July 22 2009 at Regional Science Center (RSC) of Vijayawada, India. 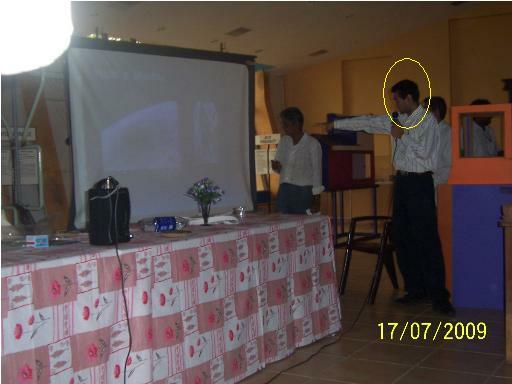 July 2009: Co-creator of a presentation program for ``Astrofest 2009'', based on ``Black-hole Hunter'' game originally developed by University of Cardiff. 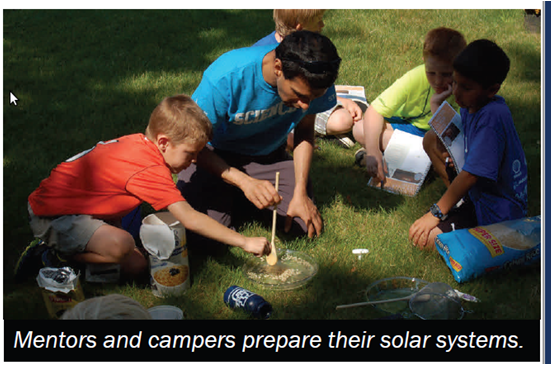 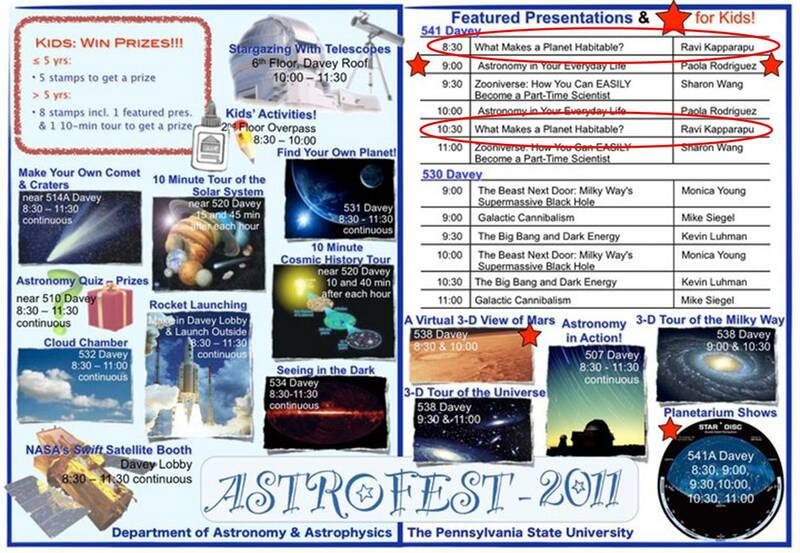 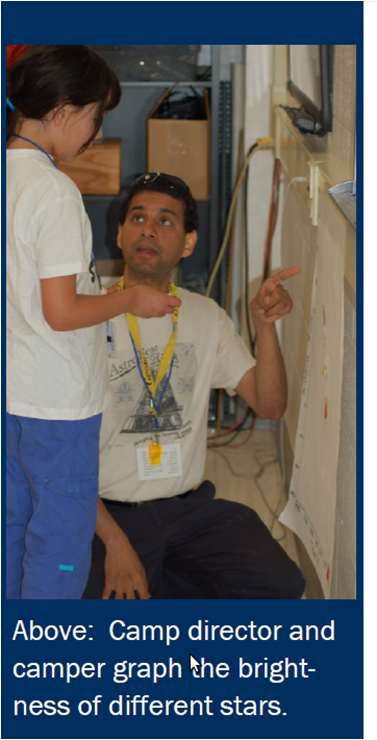 2009: Volunteer/Co-ordinator for activities in astronomy on ``Science Exploration day'' at Pennsylvania State University. 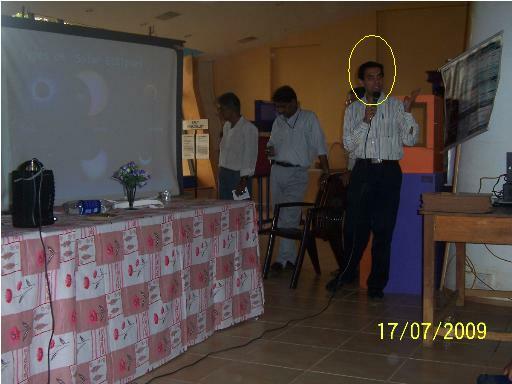 2008: Volunteer/co-ordinator for public observing nights at the Department of Astronomy, Pennsylvania State University. 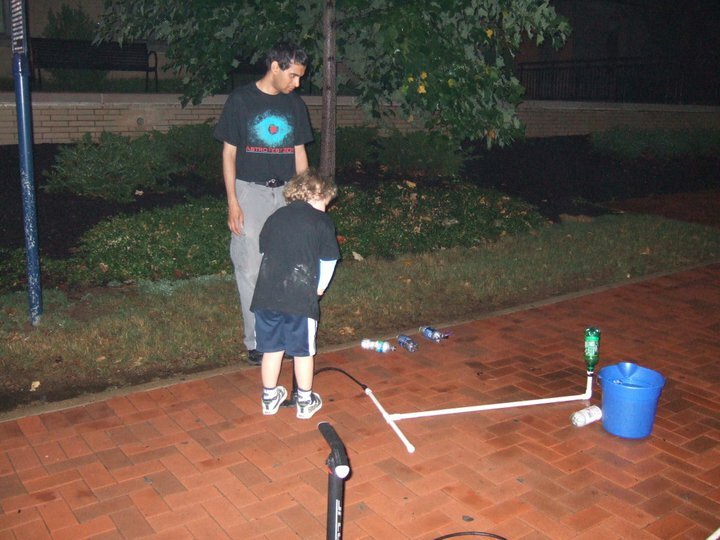 2006-2007: Organized public observing nights at the Department of Physics and Astronomy, LSU.